The best way to contact the Arc_ID Program is via email at arc_id@uclaextension.edu. You can also call us at (310) 825-9061. For current course location and schedule information please log onto your student account at www.uclaextension.edu. 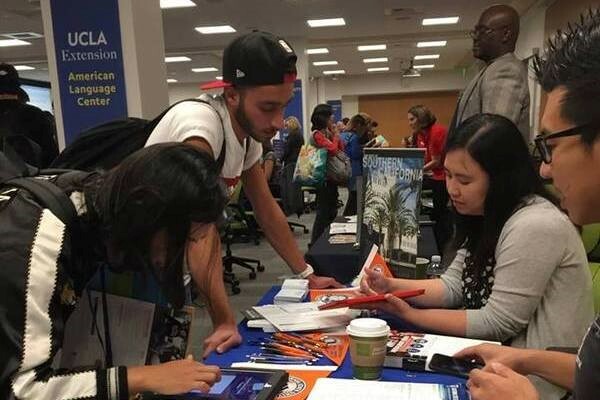 Choosing the right program is a life-changing event and students, now more than ever, cannot afford to waste time and resources on a sub-par education. The field of architecture and interior design is becoming one of the most sought-after professions among career-changers and young professionals. 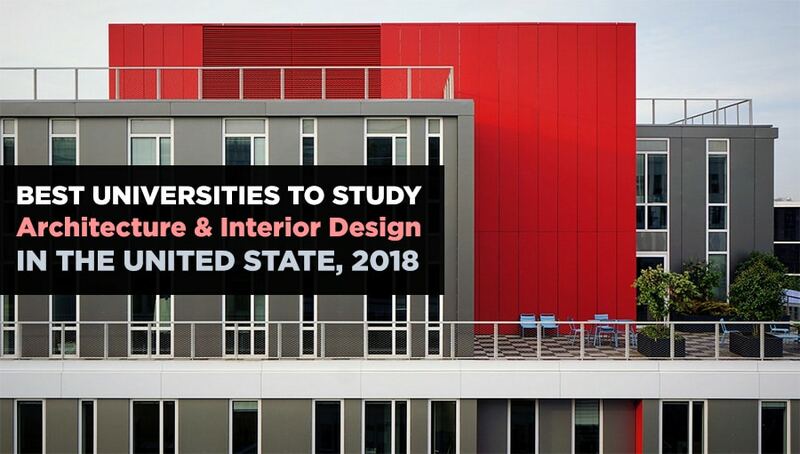 CEOWORLD Magazine ranks the Top 25 Universities to Study Architecture and Interior Design in the United States. We are pleased to invite you to our next big event: the ALC International Student Showcase on Wednesday, November 29, 1-3 pm at the Lindbrook Center, 2nd floor. You can pop in for a few minutes, or stay the whole time! 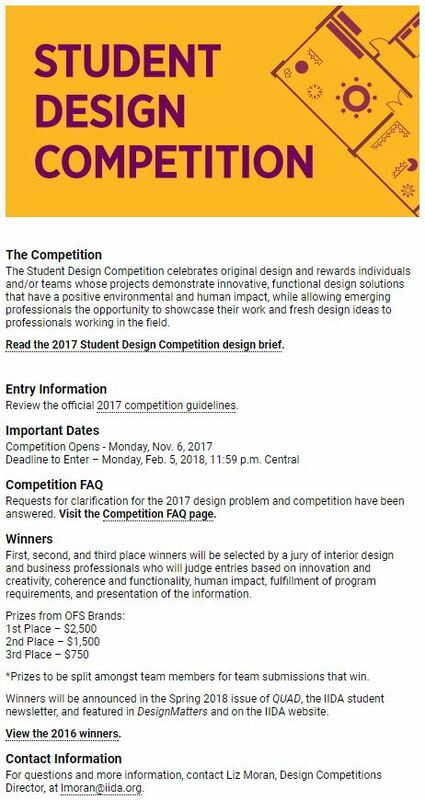 The International Interior Design Association has a great student design competition opportunity. The Student Design Competition celebrates original design and rewards individuals and/or teams whose projects demonstrate innovative, functional design solutions that have a positive environmental and human impact, while allowing emerging professionals the opportunity to showcase their work and fresh design ideas to professionals working in the field. First, second, and third place winners will be selected by a jury of interior design and business professionals who will judge entries based on innovation and creativity, coherence and functionality, human impact, fulfillment of program requirements, and presentation of the information. *Prizes to be split amongst team members for team submissions that win. Winners will be announced in the Spring 2018 issue of QUAD, the IIDA student newsletter, and featured in DesignMatters and on the IIDA website. For questions and more information, contact Liz Moran, Design Competitions Director, at lmoran@iida.org. Represent. 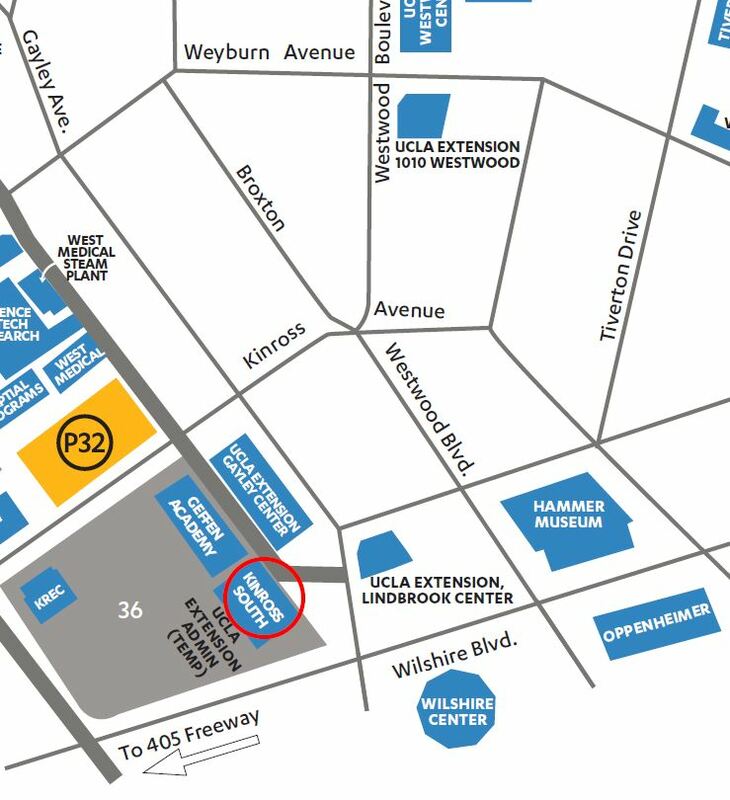 This Thursday night, UCLA Extension is honored to have a team representing our school in AIA_LA’s 2×8 exhibition of student work. It’s part of AIA LA’s scholarship competition. Be there for the opening/party and announcement of winners on the streets of DTLA at the plaza at The Bloc. Eleven other schools are competing, so #support. And (of course) check out how our students interpreted the competition theme. Please join us on Thursday, November 2nd for the launch party of the magazine at Greystone Mansion in Beverly Hills from 4-8pm. 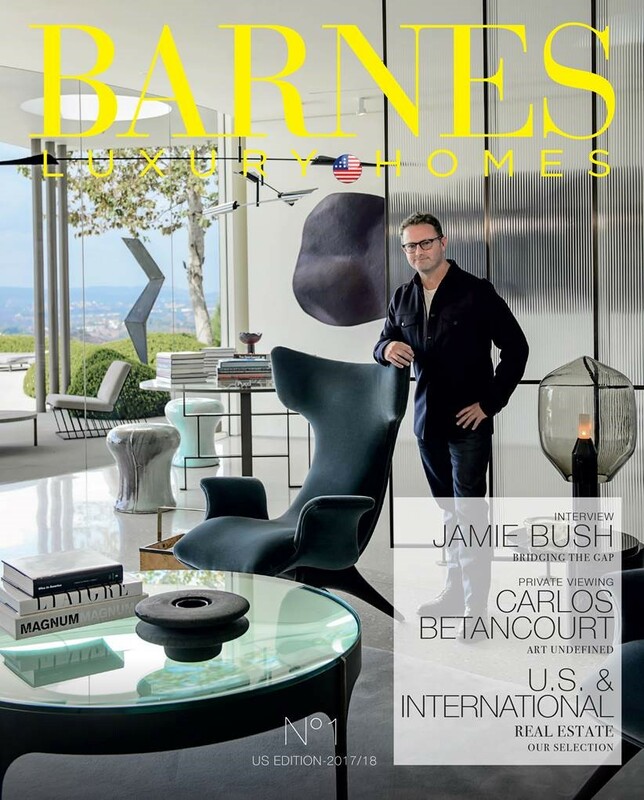 BARNES has partnered for this event with PASSION & DREAMS funding, a non-profit to help empower kids at risk. And enter code 22226 to buy tickets and for more information on the event. Contract & FR One and open to students pursuing a career objective in hospitality Interior Design. lodging provided). Applications must be received by December 4th, 2017. Open House Thursday, November 9th! Mark your calender’s for our Annual Open House. Thursday, November 9th. 7-8:30 pm. Extension Lindbrook Center. Always a great event. You don’t want to miss out. Refreshments will be provided. Free event. $1,000 James R. Northcutt Scholarship Winner. 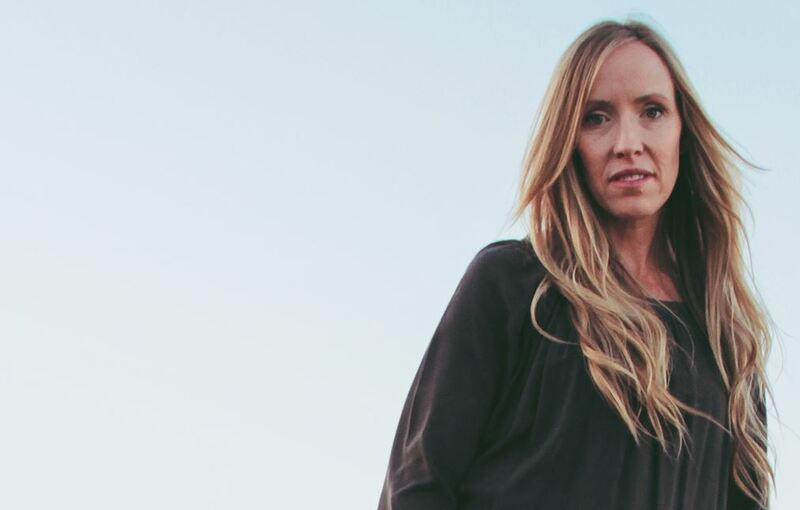 On behalf of the UCLA Extension Interior Design Program, we would like to congratulate Colleen on having been selected as the winner of the $1,000 James R. Northcutt Introductory Level Scholarship. You were selected in consultation with Eleanor Schrader based upon the excellence of your work in the Fundamentals of Interior Design class. Congratulations! NEWH, Inc. is offering the 5th annual NEWH Product Design Competition $4,000 scholarship sponsored by Symmons. The scholarship is open to Interior Design or Architecture students and includes submission of a lavatory faucet design. The winning student will be honored May 2, 2018 at HD Expo in Las Vegas. Scholarship submission deadline is January 2nd, 2018.